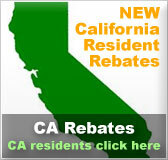 SunPower Solar Panels | Solar Panels | Solar Power | Site Map | Bookmark This Site! SunPower has been in business since 1985. They make crystalline silicon solar panels. 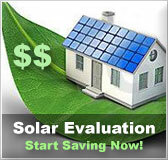 SunPower has recently looked to expand their production and installation capacity. 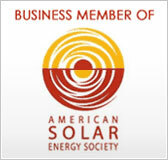 They have purchased several smaller solar companies in the past decade and are still looking for new ways to grow. SunPower Corporation designs, manufactures and markets high-performance solar electric technology worldwide. 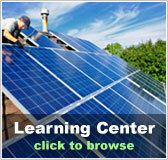 PowerLight, a subsidiary of SunPower, is a leading global provider of large-scale solar power systems. Products are UL listed, IEC 61215 certified, Ed. 2 by the TUV Rheinland Group, CEC eligible.